Get your home, office, or rental property to the standard you require with the services of Handyman Westminster. 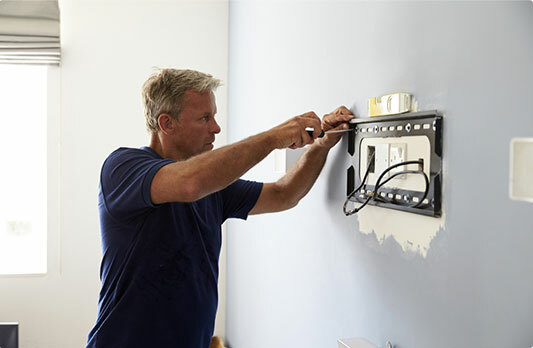 The experienced tradesmen can carry out a variety of tasks from basic decorating to fitting bathrooms and kitchens, and all sorts of basic electrical and plumbing jobs. Take advantage of our flexible appointments, clear upfront pricing, and quality sourced materials provided for each service. Enjoy flawless results by local specialists who know the area well. Every handyman Westminster carries public liability insurance. The handy workers are background-vetted & carry ID. The team comes fully-equipped with the most modern tools of the trade. 24/7 Customer Care Service We support non-stop customer care hotline. Clear Pricing System No hidden charges, everything is clear & transparent. No Distance Surcharge No additional charges or fees! All Work Guaranteed We pride ourselves with the remarkable quality of our services. 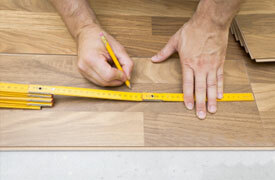 Laying, fitting, and repairing vinyl floors, as well as laminate, parquet, and hardwood floors. 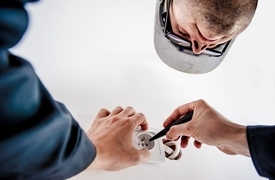 Installation and repair of lighting components, electrical testing, and inspections, fitting appliances. Receive the bathroom of your dreams! 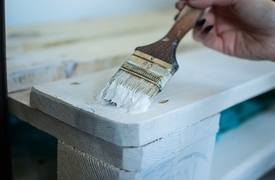 From plastering & skimming to interior and exterior painting.